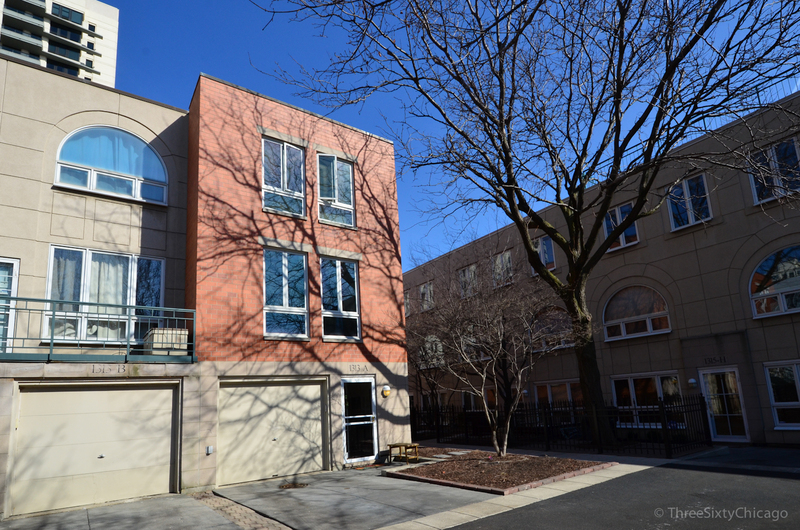 View current inventory of 3 bedroom condos & townhomes in the South Loop. Vertical living awaits you in this spacious home. You will have room for everything from the two car garage, to the additional living spaces such as the den, office, and patio. The main living level has a powder room. The kitchen has an island, stainless steel appliances, and a built-in desk/hutch. The master bedroom suite encompasses an entire level and has two walk-in closets and a bath with separate tub and shower. Step out of your home into a private garden courtyard. 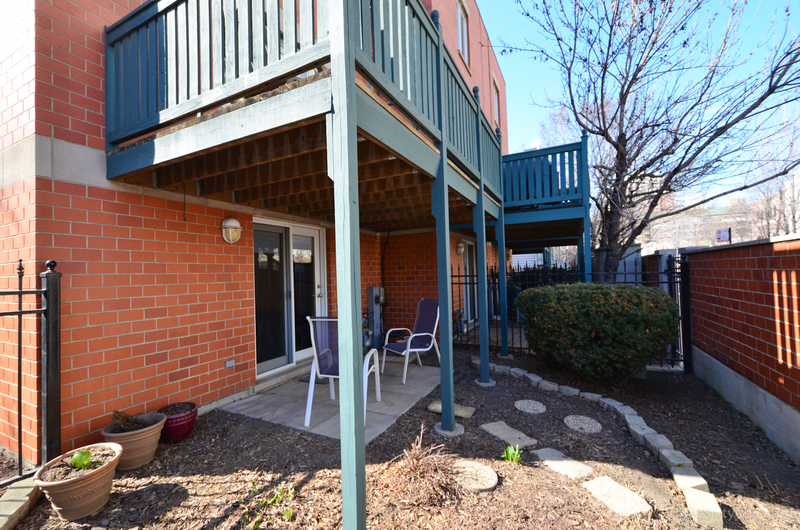 Continue to enjoy the outside on your personal patio, or cross the street to Coliseum Park. This home is just steps away from the South Loop's variety of shops and restaurants. Located practically around the corner from Dearborn Park this home is also an easy walk to the South Loop School.